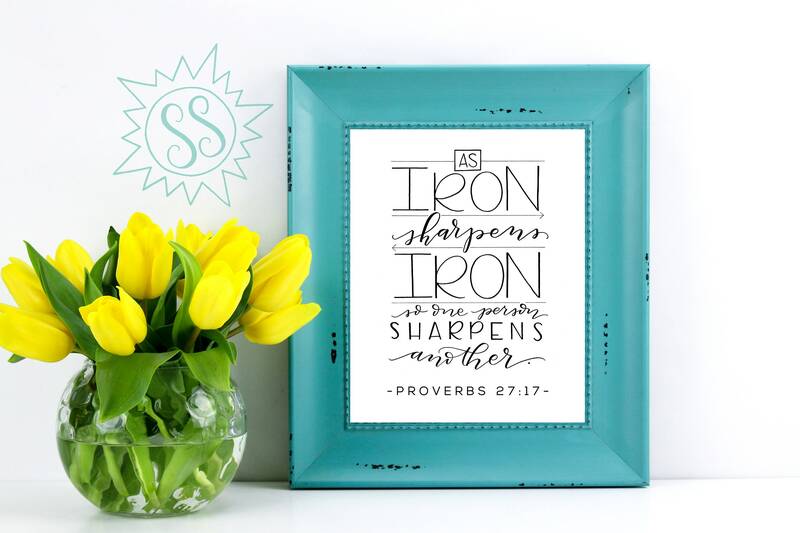 What a thoughtful, encouraging gift to give your favorite teacher, BFF, spouse, or child! And this package includes not one but TWO PDF files of two different sizes - 8x10 & 11x14. Enjoy! Copyright Jessica Gardner, Salty Sunbeam, 2018: All images, designs, and text are copyrighted and cannot be stored, reproduced, or used without obtaining prior written consent from the owner.